14:13 | Zurich (Switzerland), Oct. 25. 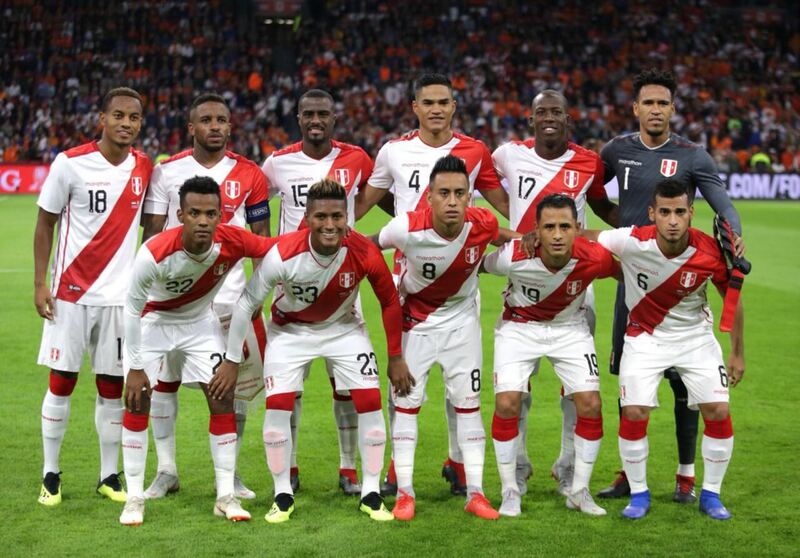 Peru's national team holds the 20th position in the latest World Ranking published Thursday by Federation Internationale de Football Association (FIFA). The red-white squad moved up one place after winning a friendly match against Chile (3-0) and tying with the United States (1-1). The World Champions dropped one spot, whereas Belgium remains at the top of the ranking. It should be noted last month —and for the first time in the ranking's 25-year history— France and the World Cup semi-finalist shared the first place. Concerning other changes in the Top 10, England (5th spot) swapped positions with Uruguay (6th). The next FIFA World Ranking will be published on November 29, 2018. ??? ?Belgium take outright lead ?? ??? ?France just one point back ? ?